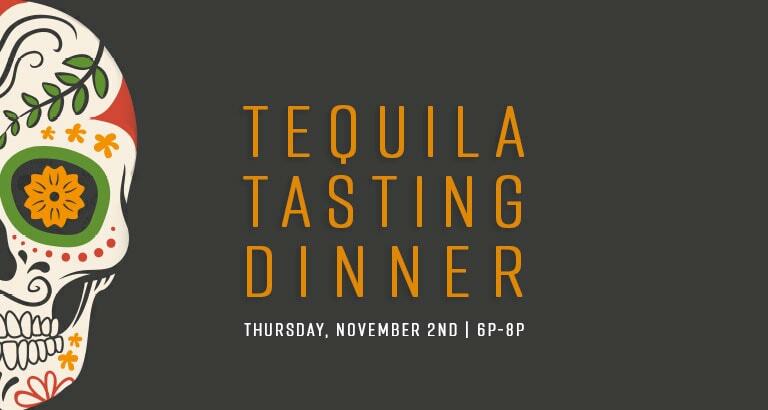 La Mesa invites you to a special tequila tasting dinner commemorating a 3,000 year old Mexican tradition, “Day of the Dead.” Come experience this one of a kind event featuring Herradura premium tequilas and cocktails. You can also order a personally engraved Herradura Double Barrel Reposado bottle from a barrel aged exclusively for La Mesa! Plus, there will be a Jimador demonstrating how an agave plant is harvested! The evening includes a special (5) course dinner menu prepared by (3) international chefs. Seating is limited. For more information or to make a reservation, call us today or ask your server.